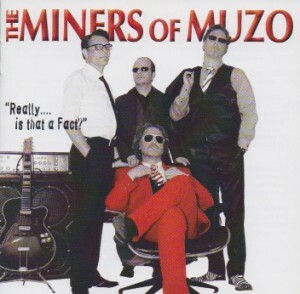 The Miners released many singles and albums. To help you collect their music, the Miners provide you with this chronological list of their releases. 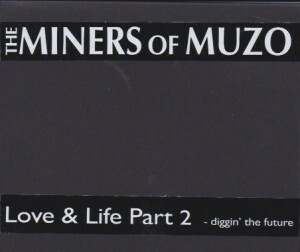 The Miners of Muzo are also very honoured to appear on the following compilations.